Although ASIA is a culturally, economically, and politically diverse part of the world, China is unique. Regional areas within China are also different from each other. If we aim to provide a high standard of service delivery to Chinese visitors to Cairns, it might be wise to look deeper into this ancient civilisation for clues on how to meet their needs. ASIA is a culturally, economically, and politically diverse part of the world. It includes rich developed nations such as Japan and South Korea, powerful developing nations such as China, and poor nations such as Myanmar and Vietnam. Many countries have democratic governments, such as Japan, South Korea, Indonesia and Thailand, while others have one-party totalitarian governments (China, Laos, and Vietnam). China is unique. It is a different place. Regional differences within China are also different places. Australia needs to understand this ancient civilisation. In the future most Chinese tourists will come from Mandarin-speaking mainland China. Cantonese-speaking Chinese who live in southern areas such as Hong Kong, Macao, and Guangzhou comprise only 6 per cent of the total population. These days every child in China learns Mandarin in school. Mandarin is the official language of China. Language influences culture. Although China boasts a continuous history dating back 5000 years there have always been regional variations. Fifty-six ethnic minority peoples add to the mix. Economic disparity also divides the nation between rich and poor. Having said this, the people identify themselves as Chinese. 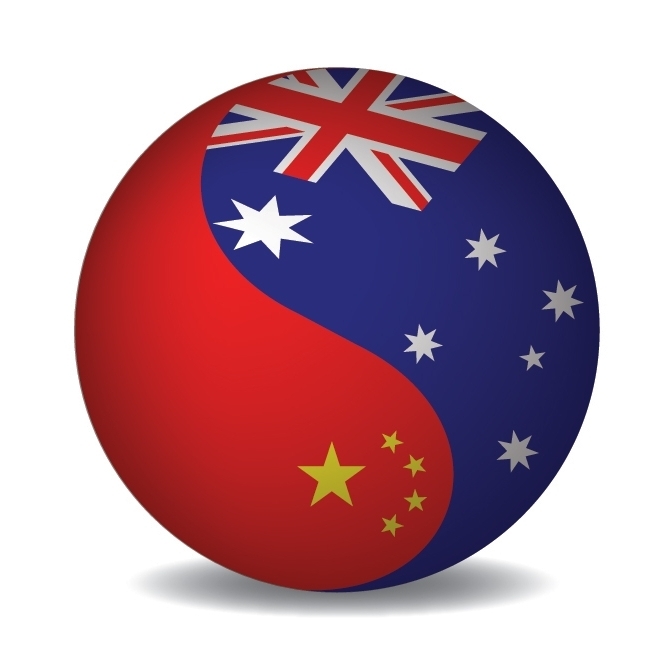 One difficulty for Australians is to appreciate that Mandarin-speaking mainland Chinese, as well as being linguistically different from their Cantonese speaking countrymen, have a wide variation in living standards, and socio-economic and historical-political culture. This may affect their behaviour as tourists to Australia. Although there is not a lot we can do about this, we should at least be alert to these differences. Whereas Chinese from large cities such as Beijing, Shanghai, and Guangzhou have some exposure to western values and behaviours and will be more likely to travel independently, Chinese folk from the inland provinces have had less exposure to the west and are more likely to travel in groups. Similarly, young professionals may travel independently while older people will prefer to travel in groups. The latter may have minimal information about the west, and, in fact, may harbour outdated stereotypes of western culture. Most Chinese do not live beside the sea. And where they do, they do not enjoy a western style beach culture. The exception is Hainan Island in southern China which markets itself to mainland tour-groups as a tropical paradise. It is not. Cairns is a superior destination. In fact, Chinese people are generally unfamiliar with the sea, and do not know how to enjoy this environment. Many fear the sea. Many think that water “is boring”. Perhaps we need to educate Chinese tourists on how to appreciate and enjoy their tropical experience in the Cairns region before they get off the plane. Although Chinese people will marvel at and enjoy our clear blue skies and fluffy white clouds, they will avoid exposure to sunlight. They will not sunbake. Chinese people do not like dark skin. Only peasants who are poor and who labour in the countryside have dark skin. Shopping is important. Most Chinese tourists will spend a lot of money buying foreign gifts for family and friends back home. They accrue more ‘face’ for doing so. Chinese people come from a crowded country. They are used to, and enjoy observing and rubbing shoulders with others. A family-friendly, safe environment where they can have a feeling of togetherness is valued. Although Cairns may not be able to offer this type of environment at the moment, perhaps this cultural feeling will grow as more Chinese people visit our city. Some tour guides do not really know our tropical environment well. Further, as mentioned above, local tour guides should be culturally aware and fluent in Mandarin. Chinese people are sharp observers, and have the best and largest grapevine in the world. 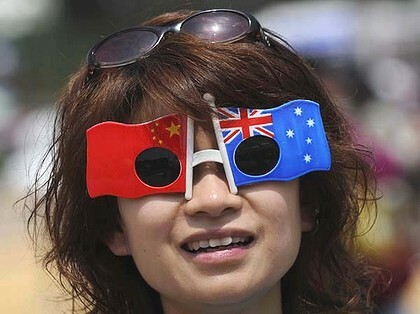 Their impressions of Cairns and region will be relayed back to China and spread via internet comment. Ill-informed mainland Chinese tour guides and less than fluent local tour guides who do not understand mainland China and its diversity might need to lift their game.